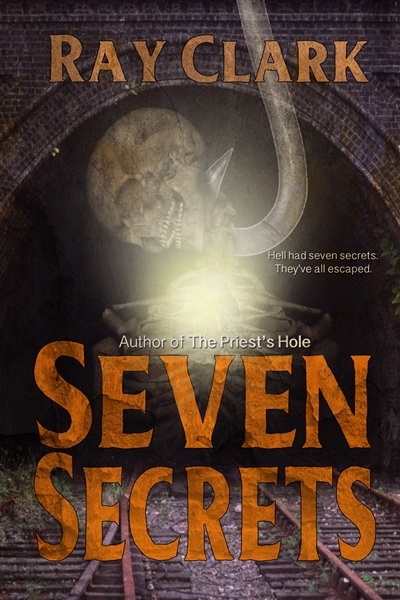 Hell had seven secrets. They're all missing. Prey you don't meet one! Whitby-1835: a schooner runs aground in a violent storm. The crew and the human cargo are presumed dead, save one, and he makes no sense. Pickering Station-1855: authorities find an abandoned train. It carried inmates for a nearby asylum and there is no trace of what had happened to them. Beck Hole-1864: a serious incident forces a railway station to close; it is sealed up to keep something in. Present Day: NYMR passengers are abducted and butchered. The Police investigations uncovers a terrifying connection to a doctor who experimented on patients in the past.